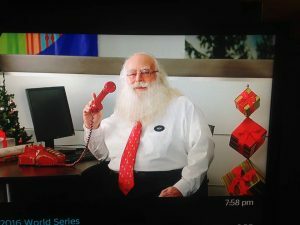 Across the US, Canada and around the world Santa Claus booking agents help make sure Santa Claus is just where he’s supposed to be. When you’re ready to hire a Santa for an event or long-term engagement a Santa Claus Talent Agency or Santa Booking Agent can help you locate a terrific Santa that meets your needs. The Santa Claus Conservatory provides training, coaching and mentoring to thousands of professional Santas & Mrs. Claus’ worldwide. 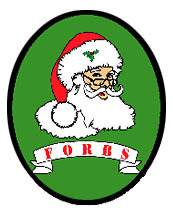 Booking Agents, as well as companies and individuals booking Santas directly, are looking for professional Santas who are well-trained. Having completed The Santa Claus Conservator “core curriculum” gives agents and individuals a sense of increased confidence and comfort. If you’re a Santa Claus booking agent looking to book Santas in the US, Canada, England, Australia or any other location worldwide simply give Santa Ed Taylor a call at 424-343-9555 or pop us an email and we’ll see if we can help you find the perfect Santa Claus for your event. 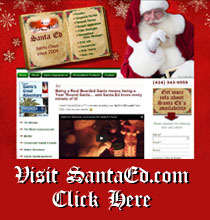 LEARN MORE about Santa Ed. Santa Ed Taylor is a premier Santa Claus who is frequently seen on TV, in movies, and at High-Profile events. 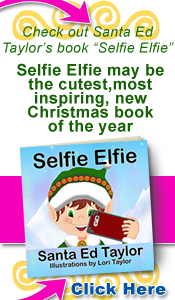 If you’re a Santa Claus interested in getting booked for events simply pop us an email with a photo and contact info. We’ll get back to you to discuss our booking/referral process. You becoming a Gold or Platinum member and completing a minimum of our 9 Session “Core-Curriculum” is required unless you have significant experience and references. 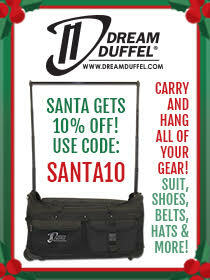 Santa Claus pay rates vary depending on the location, day, time as well as the performance requirements of the Santa. 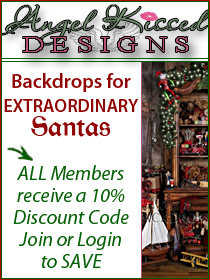 Mrs. Claus, elves, and other Christmas characters are also available. The duration of the event can also affect the hourly rate paid. 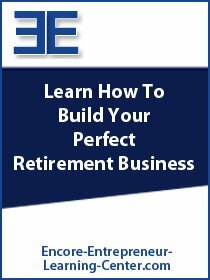 Contact us with the specifics and we’ll try to help you establish a budget. Many of our Santas have experience working on TV & movie sets. 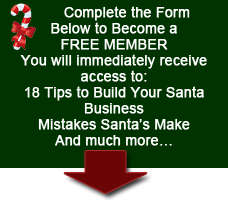 We also have many Santa’s who can create excellent “webcam” type Santa videos and Santa video chats. 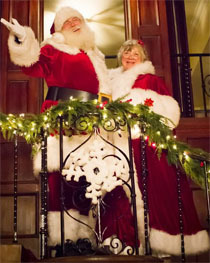 The Santa Claus Conservatory works with Santa Claus Talent and Booking Agents worldwide. Members of this Conservatory get access to a “Santa Claus Jobs Board” with Santa jobs offered nationally & internationally both directly and through Santa Claus booking agents. The list is updated regularly throughout the year. If you are interested in getting work on TV and/or in the movies become a PLATINUM Member of this Conservatory. 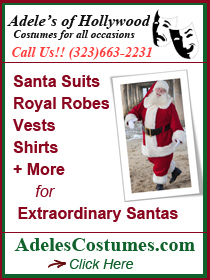 Santa Ed works as a Santa Claus actor for hire in Southern California & Southern Oregon. Santa Ed Copyright © 2019. All Rights Reserved.